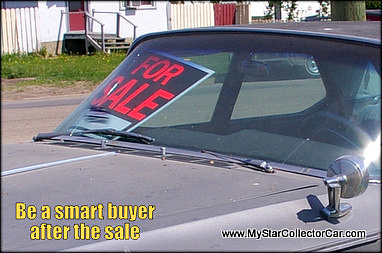 I had a conversation with a car guy the other day and he was a little agitated about a recent car sale. This guy is unfazed by most things in life because he is a firefighter, so that job choice and his laid-back personality have always put things in perspective for him. You do not sweat the little things in life. 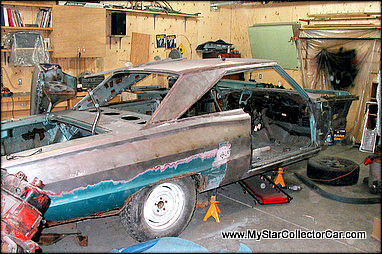 However, the recent sale of his 1966 Dodge Coronet 2-door hardtop got him more aggravation than he could possibly have expected from the sale of a careful frame-off restoration that left no detail excluded from the process. Clearly, he was justifiably proud of his work and had taken care of every detail from the ground on up to the vinyl roof. He had even spent long dirty hours scraping the undercoating off the frame and undercarriage so that the project would be clean and perfect in every detail. 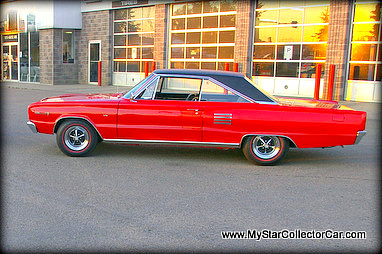 The Coronet was essentially a hand re-built restoration project and it showed very well in the final assembly. The owner enjoyed his car for several years before he decided to tackle another project and that required the sale of the Coronet. The Dodge had enjoyed a pampered life that included very few miles after the restoration and proper winter storage, so it was a very good purchase for the new owner. Except that the new owner who lived on the other side of the country had a different idea. He hired a transport company to move the vehicle and they picked up the car and stuck it on the bottom layer of a doubledecker trailer. The former owner had taken a great deal of time cleaning and polishing the car before he sent it to the new owner. The car made it to its new home and immediately the phone calls came from the new owner. The car arrived dirty after a cross-country trip and there was some evidence that the paint had been damaged by an aggressive polisher. None of these events occurred with the old owner, but he became a lightning rod for everything that the new owner found wrong in the car. This included a rear brake issue that was simply a case of the new owner not disengaging the emergency brake, a situation the old owner explained to the owner when he asked about why the little red brake light was lit on the dash. Somehow the new guy had failed to understand this very basic feature on most cars, yet he was unhappy with the old owner. He was also concerned the old owner had only sent him one set of keys, plus he was not pleased when he found out the car needed a little bit of work to pass an out-of-region safety in his area. The phone calls continued every day for 5 straight days while the new owner expressed his extreme displeasure for purchasing an incredibly well-restored (and totally documented-complete with photos) vintage car. He got the car for around $10,000 less than the old owner had invested in the car, not including the enormous sweat equity tab that was a part of the process. 1. 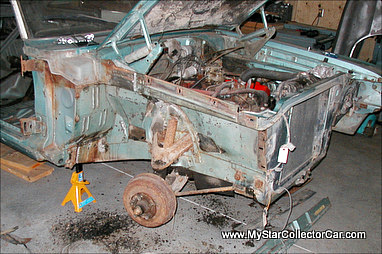 An old car is not a young car, even after a restoration. It has old technology, old engineering and it has been around many blocks in its life. It cannot be fairly compared to a new vehicle. 2. Insulting the old owner for a car sale that completely met the old owner’s promise about its condition is not smart. Harassing the guy after the fact for several days is really really stupid. 3. You may want to consult with your hauler first when they deliver a dirty scratched car across country, particularly when the old owner has photos just before it went on the trailer and a signed inspection sheet from the haulers that gives it a 100% score when they took responsibility for it. 4. 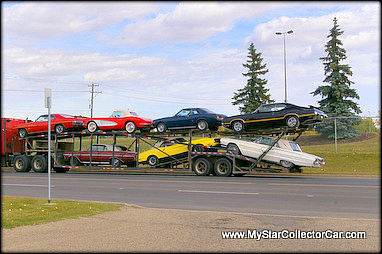 You have to put old cars in perspective when you buy them. They are a hobby pursued by people who really love and understand the old car culture. If you do not completely understand the philosophy, then you may not be a good fit for a vintage vehicle.